Hair loss is a terrifying occurrence for both men and women. Losing more than a few strands of hair while brushing your hair, can give you sleepless nights. We all know the benefits of fruits and vegetables since we were young. In fact, one of the first things that is taught in the pre-primary schools is about fruits and their benefits for our health. But, there are a few of us who pay attention to these lessons taught to us time and again, and actually follow a healthy diet. Consuming proper fruits regularly will surely help to reduce hair loss and contribute to our overall well being as well. Not only eating fruits is beneficial but you can also apply these fruits on to your scalp in order to avoid hair fall and thinning. Here, we have listed the names of the fruits that aid in reducing hair loss and encourage healthy hair re- grow. Bananas are regarded as one of the best fruits that you can have in order to reduce hair fall. They are perhaps the cheapest fruits that you can opt for. Apart from treating hair loss, they also help in treating many skin problems. Though banana doesn’t have a tagline that tempts you to eat it unlike an apple, yet you should eat it as this potassium-loaded fruit is rich in vitamin B, magnesium, fibre, pectin and a host of other properties that do nothing but improve your overall health. Banana ensures to give thickness to your hair by preventing further hair fall. Apart from eating bananas for good hair, you can also apply them on your hair as a hair pack. Banana hair pack will reduce scalp irritation and reduce hair fall significantly. 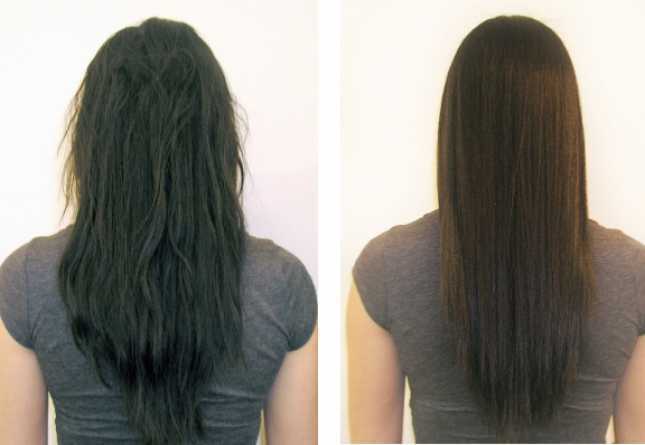 If you want to stop hair loss and make it look soft and silkier then try banana hair pack today. This is one of the best fruits for hair loss treatment. Lemon has a significant place among the list of fruits that aid in hair loss prevention and make hair re-grow naturally. Most of the skin and hair care products contain lemon. This wonder fruit is an ingredient included in most of the lotions, creams, face washes and shampoos available in the cosmetic industry. Rich in Vitamin A, Guava is known to support healthy hair re-growth. It also enhances the proper functioning of the mucous membranes. Dandruff in your hair can lead to excessive hair fall, but do not worry, for guava has be properties that attack the white flakes on your scalp. Make a paste mixing guava, honey and lemon together, and apply this mixture generously on your scalp. 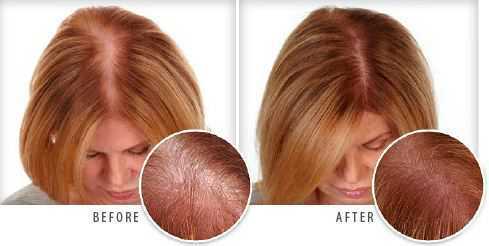 Within a few weeks, you will see effect with reduced dandruff and hair loss. Peaches and strawberries have a significant role in lessening hair fall, making it healthy and lustrous. Almost everybody loves these fruits. The benefits offered by this beautiful fruits are many that most of the skin and hair care products are infused with these fruits. Strawberries are rich in silica, a component that is known to help in eliminating the chances of baldness and aid hair growth. These are seasonal fruits and are found on the market from December to March. Make sure to buy them in plenty from the supermarket in the mall or the local farmers market. However, before buying strawberries, you should ensure its quality because eating low quality fruit will give you no benefits. Eat strawberries regularly in your salad and in no time you will see the results. Peaches are also equally important to stop hair loss. Apart from eating them to reduce hair fall, you can also use them as hair mask making them into a paste. Applying peach hair mask will aid in cleansing your scalp, which further helps in reducing hair fall and encourages healthy hair re-growth. These are some of the most favorable fruits of many; even the kids enjoy eating these fruits. Berries and cherries are loaded with bioflavanoids, which naturally help trim down hair fall. This chemical in the fruits increases the blood circulation in the scalp and thus helps in making our hair thick and shiny. If you have been going pillar to post in search of natural hair fall remedies, you are sure to have heard of grape seed oil and trying it have found relief. Have you ever had the idea that grapes too have the properties that are equally effective in controlling hair loss? These little fruits are rich in vitamins and antioxidants, natural sugars and a lot more, which work as wonders helping to restore splendor to your crown. You can opt for hair packs with grape seed that helps a lot in the re-growth of healthy hair. Also eat them regularly in your meals, they will clean out your system of impurities which in turn encourages healthy hair growth. This juicy fruit is largely rich in vitamin C, and is also loaded with flavonoids, beta-carotene, magnesium, fibre and a host of vital vitamins and minerals. Loaded with various vitamins and minerals, oranges promise all the health and aesthetic benefits to the hair. The acid in the fruit is sure to reduce dandruff and promotes healthy re-growth of hair making them sooth and silkier. Hope this post on ‘Top Fruits to Prevent Hair Loss’ will be helpful for you. 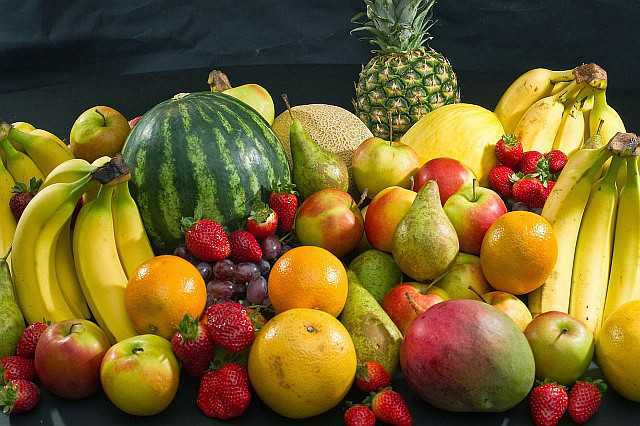 Include the above mentioned fruits in your regular diet and see a dramatically change in the health of your hair.